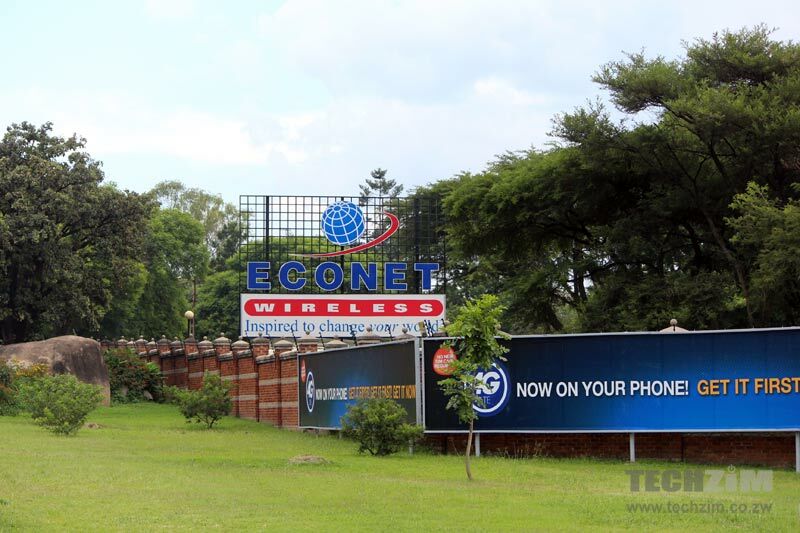 Econet Wireless Zimbabwe, the country’s largest mobile network operator (MNO) has said that it is owed over US$25 million in interconnection fees by NetOne and TelOne, two State-owned telecoms operators. In an article in the Sunday Mail citing Econet’s response to statements made in parliament last week by the Minister of ICT Supa Mandiwanzira, Econet stated that it is currently owed more than US$25 million by TelOne and NetOne even after the 2 operators’ previous debt of US$60 million in interconnection fees was assumed by government in a licence payment deal. The failure by other operators to pay fees due has consistently been cited by Econet as an example of the unfair playing field in Zimbabwean telecoms. Econet has stated that it has paid its interconnection fees to the other operators. I agree with Econet 100% that the failure to pay the interconnection fees does not only create an uneven playing field but is also clearly fraudulent. The interconnection fee is already collected from the customer. Why can’t they pass it on to the rightful owner? If I sold tickets to a Tuku show through an agency arrangement and then used 100% of the money I would be put in jail for theft by conversion no? True, we as the tax payers assume the burden of their lack of payment. For some thing we are just to docile! we must demand accountability! In the meantime advertisers are paying for an erratic service on ZIFM owned by the minister! Half the time the transmission is not clear. The radio broadcast playing field is uneven. As if we paid willingly. My foot! The unhonourable minister is trying to play to the gallery and make people turn against Econet in the belief that they bankrolled a struggling entity when it’s the government that misappropriated the interconnection fees.